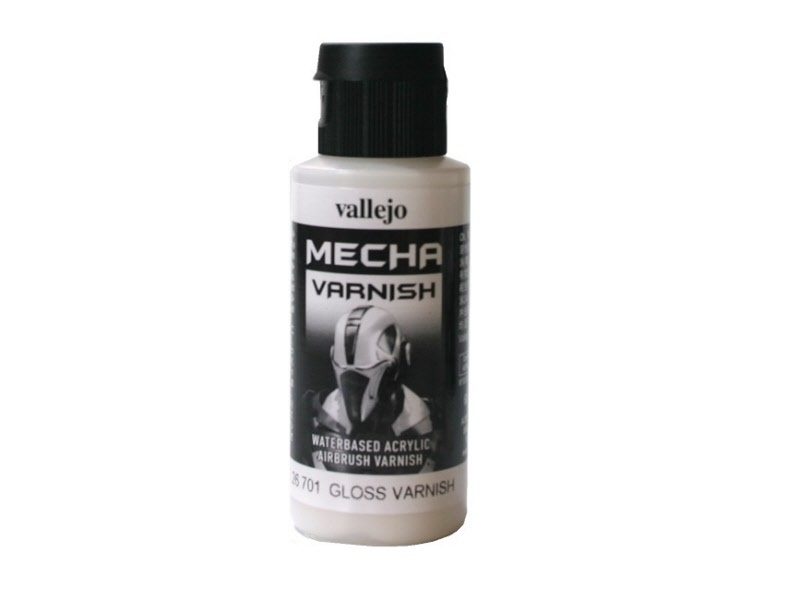 Mecha Mecha Gloss Varnish 60 ml. 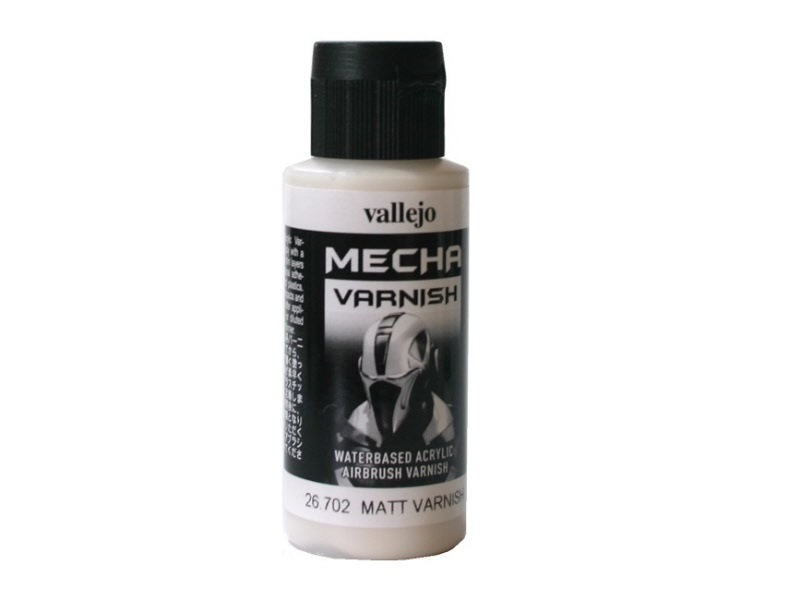 Mecha Mecha Matt Varnish 60 ml. 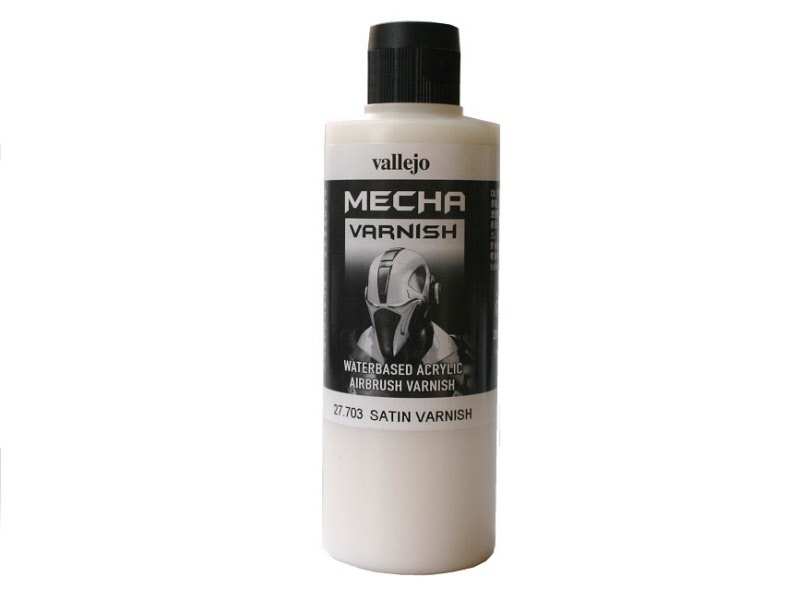 Mecha Mecha Satin Varnish 60 ml. 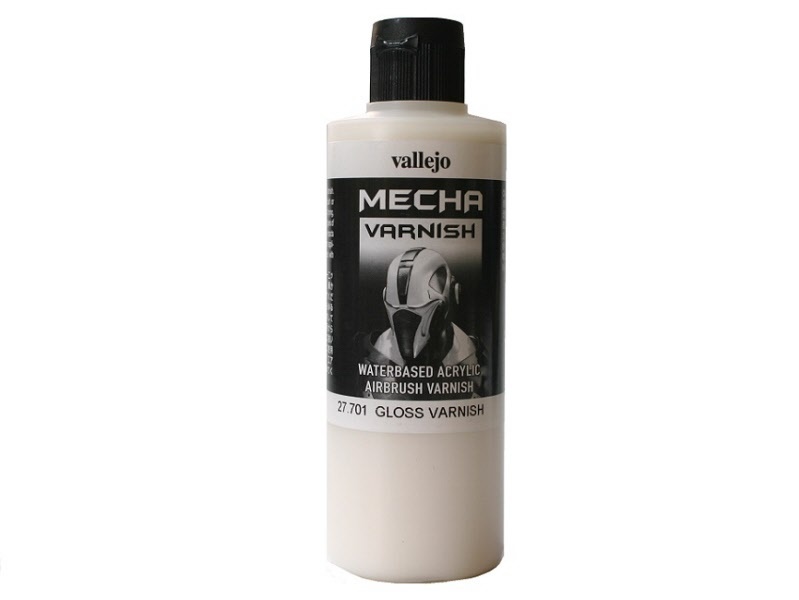 Mecha Mecha Gloss Varnish 200 ml. 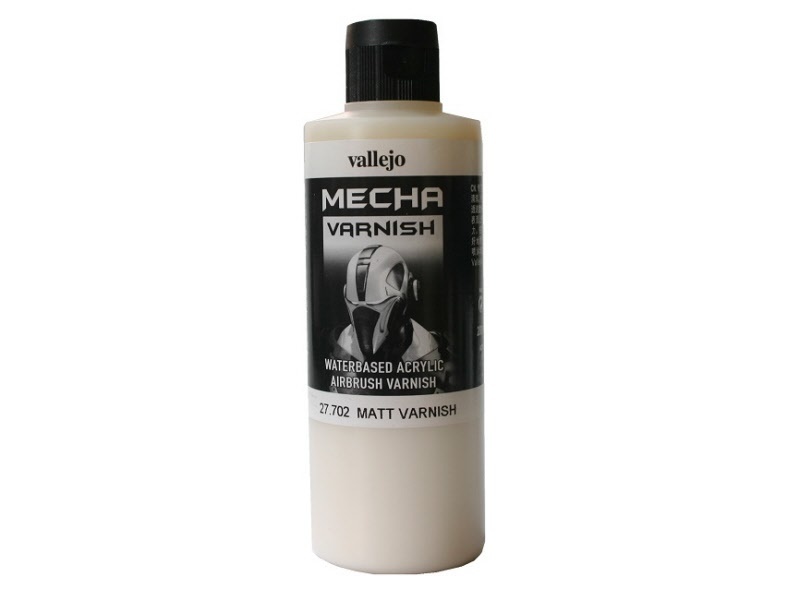 Mecha Mecha Matt Varnish 200 ml. 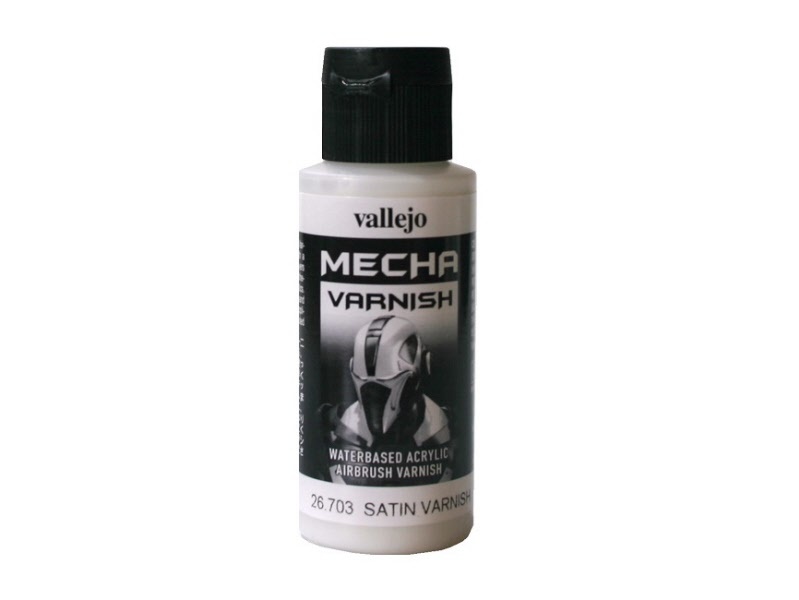 Mecha Mecha Satin Varnish 200 ml. Mecha Pure White 17 ml. Mecha White Grey 17 ml. Mecha Light Flesh 17 ml. Mecha SZ Red 17 ml. 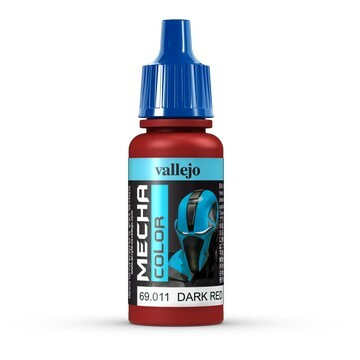 Mecha Dark Red 17 ml. Mecha Titan Blue 17 ml. Mecha Grey Green 17 ml. Mecha Blue Grey 17 ml. Mecha Light Blue 17 ml. Mecha Sky Blue 17 ml. Mecha Deep Blue 17 ml.